nice. covered all spring components with working sample. Very usefull. Good. Very straight forward and simple and easy to understand. I suggest write a programming cook book. Great . good clarity and conceptual stuff. I tried 7 diff blog sample. but not able to understand and i was not getting output. but this one is so simple. 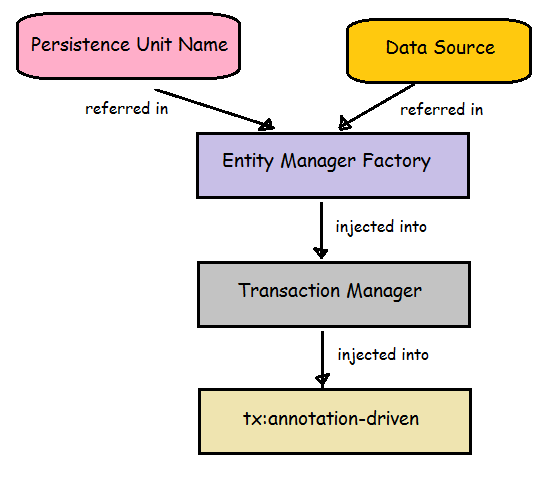 so much you know in spring and json in other blog tat u have made me understand the concept so well. thanks to u i am also seeing groovy and it makes me understand things on what a powerful language. I think u have got a good english skill and very strong java skill with spring that can make understand everything so well for someone in English is not a primary language.